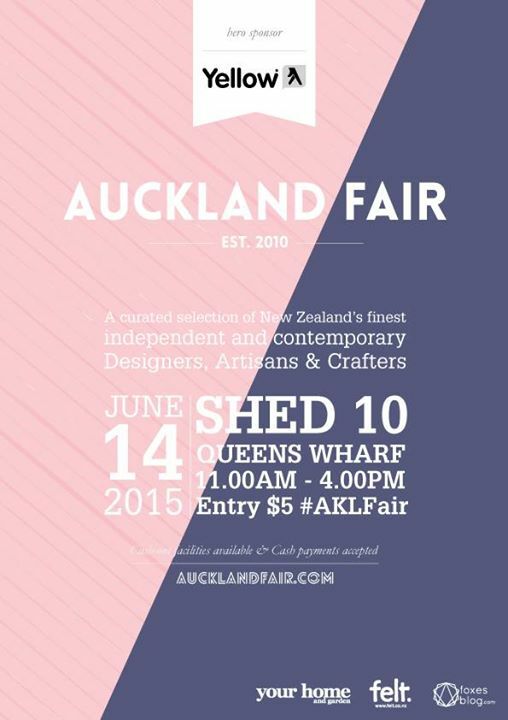 This Sunday at Shed 10 on Queens Wharf, New Zealand’s best makers will gather and present their wares. Entry is $5. You can bet that all around the country there are makers working day and night over the next few days to get ready for this huge event. There are over 150 independent makers and to cover the all would be impossible. To keep a list manageable I’ve compiled a little list of makers who may appeal to the foodie in you. Artist Ruby White presents a ceramic plates, cups and her signature rooster bowls. I have to admit, I have a girl crush on Miss Changy. She cooks from scratch, she makes furniture and all the ceramics her diners eat out of. Over achieve much? A range of Scandinavian-inspired homewares including these chopping, cheese and serving boards. Their Peggy Folk Shelf would also make a nice spice rack. Selling candy apples and caramel apples. Reusable food wraps. A great alternative to plastics and come in range of cute designs. Hand crafted hair accessories and decorations including felt ice cream garlands and fruit salad garlands. Crocheted cuties including hot dogs, burgers, easter eggs, fruit and vege. Hand poured scented soy candles. Fragrances include coconut lime, chocolate orange truffle, candied pear, and triple shot vanilla. 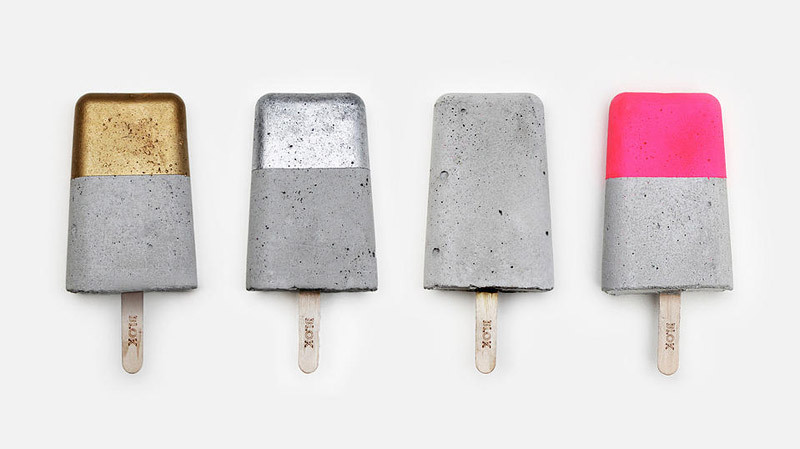 Design store making a small range of products including these concrete ice block paperweights. Ceramics with cute gold accents. Ceramic art including tiered cake stands, bowls, plates and platters. I Love Pies and Mojo Coffee are brand partners of Auckland Fair so expect to see delicious pastry treats and coffee. To find out more about Auckland Fair, visit www.aucklandfair.com or their Facebook page here. Go with a buddy or go alone. This is not the place to shop with a group. Bring cash. The EFTPOS line can grow to dizzying lengths. Make a list of names if you have birthdays to buy for coming up. Hand made and locally made gifts are always appreciated. Reblogged this on B is for bear. Your irregular dose of inspiration. Thanks for the tips – I was going to gather a bunch of friends to go, but come to think of it I might just go by myself….. I’m not sure anyone else will have the patience to stay at a stall for just five minutes LOOKING at stuff. I’m so excited for the Auckland Fair!